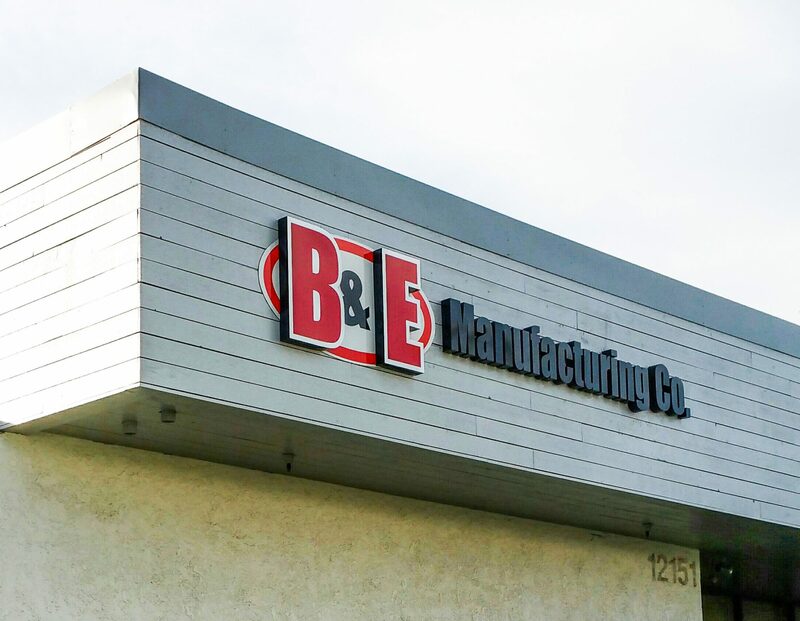 Since 1994 – Your GO-TO signage source. “Thank you! Your excellent work has already enhanced our business! We cannot thank you enough! “They have been very responsive”. We welcome your comments… please fill out our survey form or review us on google. Big City Signs – Serving Southern California from Los Angeles to Irvine, Palm Springs to San Diego We serve Temecula, Murrieta, Lake Elsinore, Menifee, Corona, Riverside, Escondido, Vista, Oceanside, Riverside County, San Bernardino County, Orange County, Los Angeles County, San Diego County, Southern California, Central California, Northern California – as well as points nationwide – as your One-Stop Source for custom signs, architectural signs, branding, office signs, marketing signs, corporate signs, facility signs, facilities, construction signs, ADA signs, fire and code compliance signs, banners, advertising, street banners, pole banners, custom banners, vinyl banners, hand crafted signs, large painted murals, sign painting, hand painted graphics, vinyl graphics, vehicle wraps, car wraps, window wraps, wall wraps, window signs, wall signs, office signs, construction signs, leasing signs, dimensional 3-D letters and logos, wallscapes, hand painted signs, big signs, small signs, facility signs, A-frame signs, sidewalk signs, and more!